Update 2011-10-20: Picture of Alcoholics Trey Parker & Matt Stone Naked at Bottom! "I'm not drunk, I'm just drawn that way." 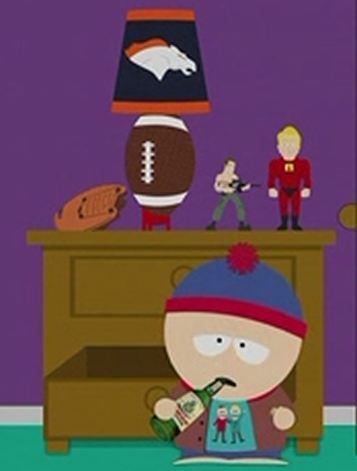 i almost forgot to mention in yesterday’s dregs that Stan Marsh of South Park is now an alcoholic. While many will no doubt say it’s a two-dimensional portrayal, it’s obvious the lines have been drawn. Young Stan may never be able to erase his colorful past, but we here at the Bar None hope he’ll be able to turn the page and start with a blank slate. 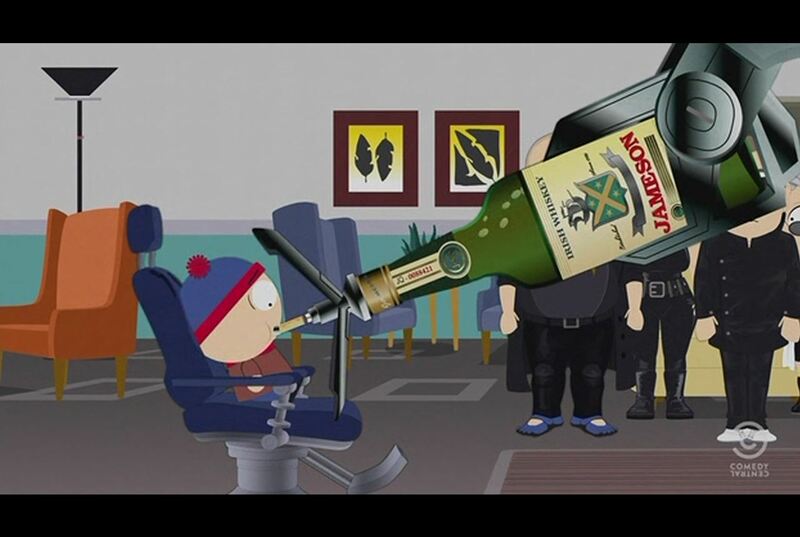 This entry was posted in Uncategorized and tagged Alcohol, Booze Nooze, Current Events, D-Generation, D.R.I.N.K.E.R., Dregs, Drink-Generation, drinking, Gossip, Humor, Matt Stone, Matt Stone naked, South Park, Stan Marsh, Stan Marsh Alcoholic, Stan Marsh Drunk, Trey Parker, Trey Parker naked. Bookmark the permalink.